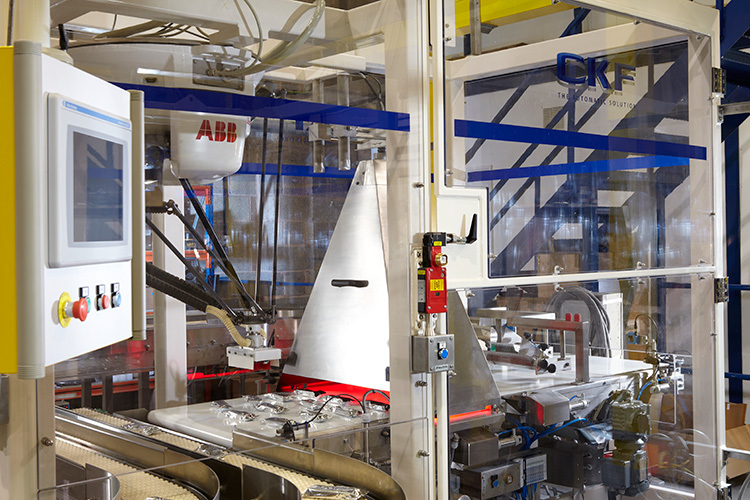 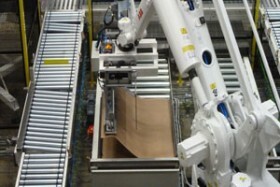 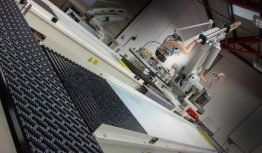 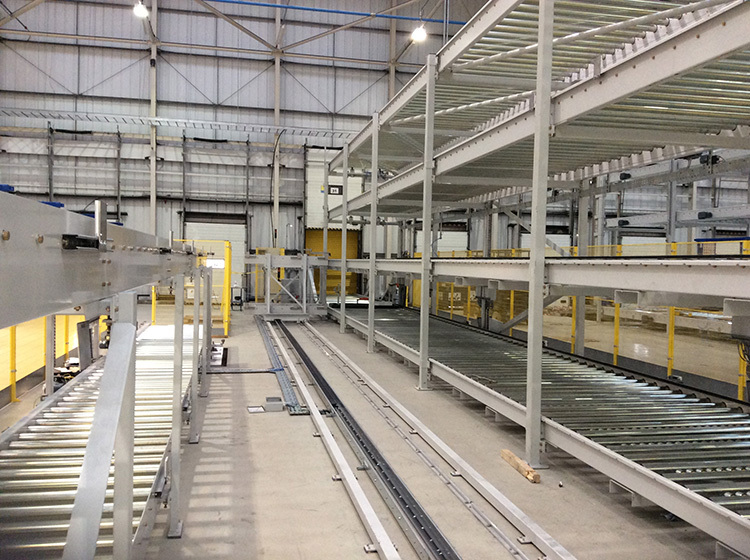 CKF is the UK’s leading systems integrator; its expertise extends from palletising and conveyor systems to complete automated and robotic solutions for manufacturing industry. 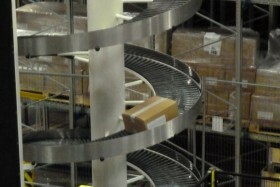 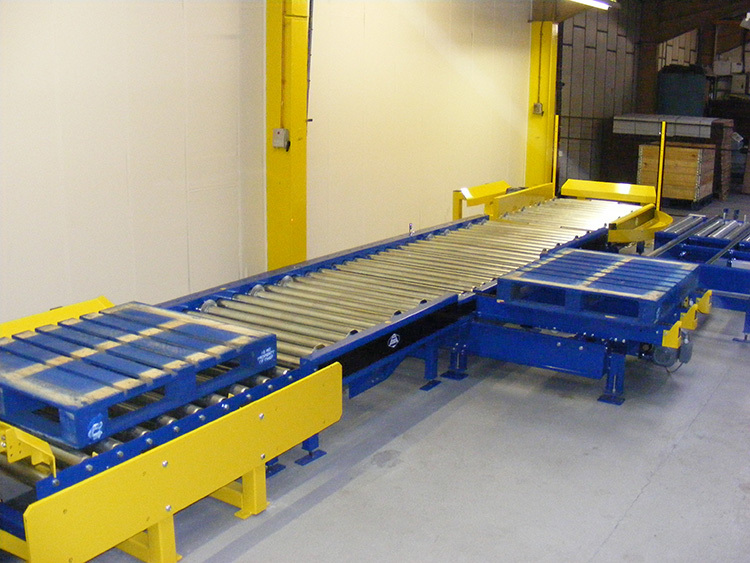 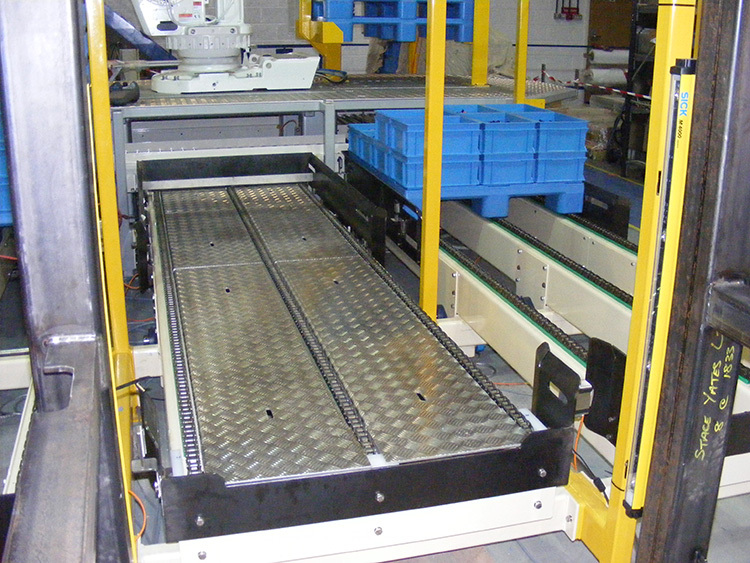 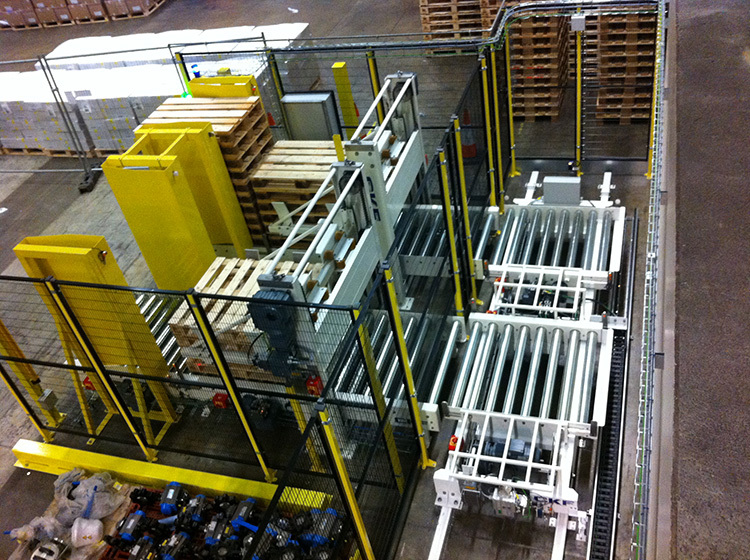 Conveying and Palletising systems have been at the heart of the business since 1988, designed in-house for an extensive range of industries and applications. 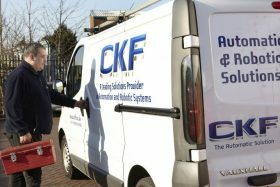 From remote equipment monitoring to 4 hour call-outs, CKF offers a comprehensive and thorough sales and after sales service, tailored to each customer’s requirements. 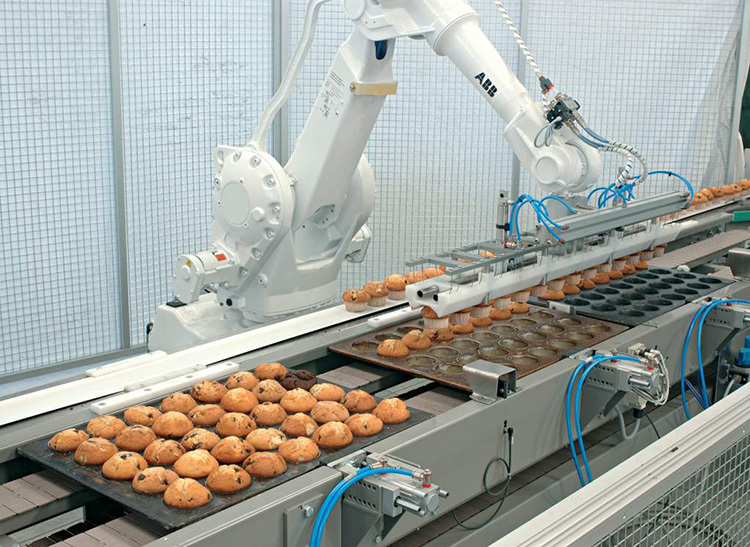 Increasing profits through innovation and technology. 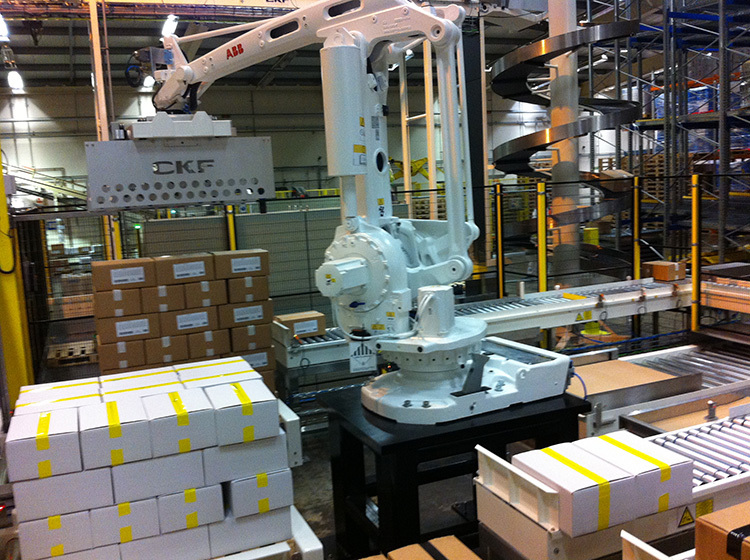 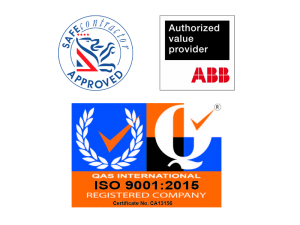 CKF has been helping companies to improve efficiency and increase output since 1988. 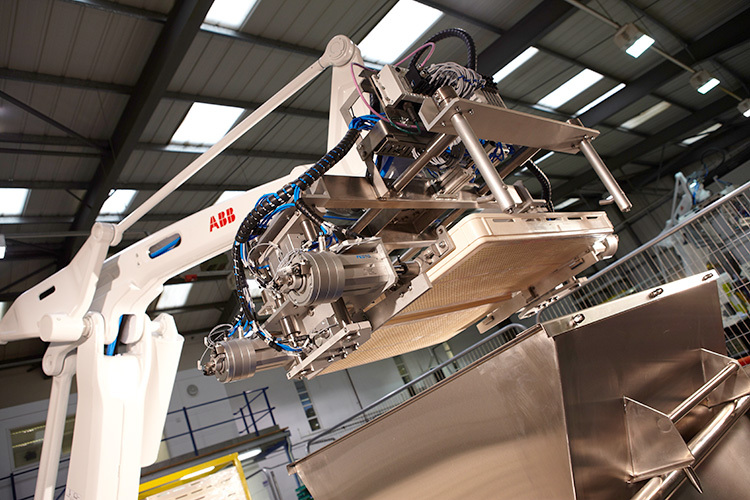 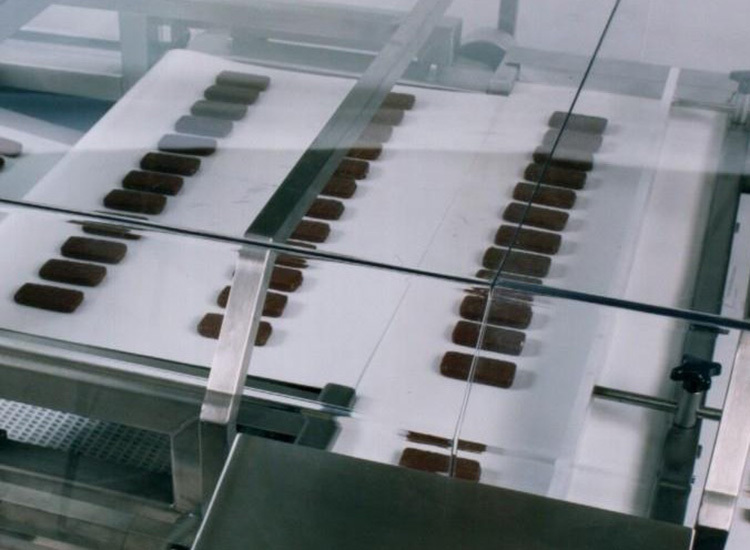 Its bespoke approach as a turnkey solutions provider has enable many of the world’s leading manufacturers to reduce costs and use robotic automation and conveyor systems to palletise and process a vast array of products across many industry sectors. 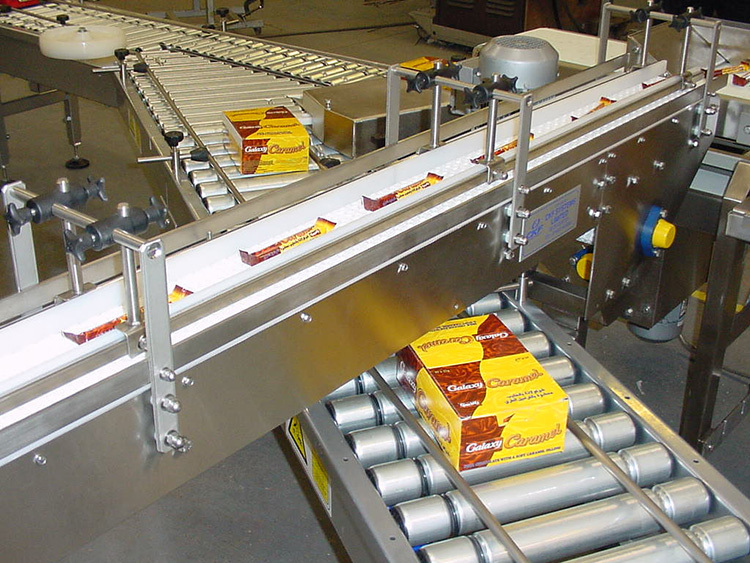 From highly recognised food brands like Weetabix and Muller, to global vehicle manufactures, pharmaceutical and other industries. 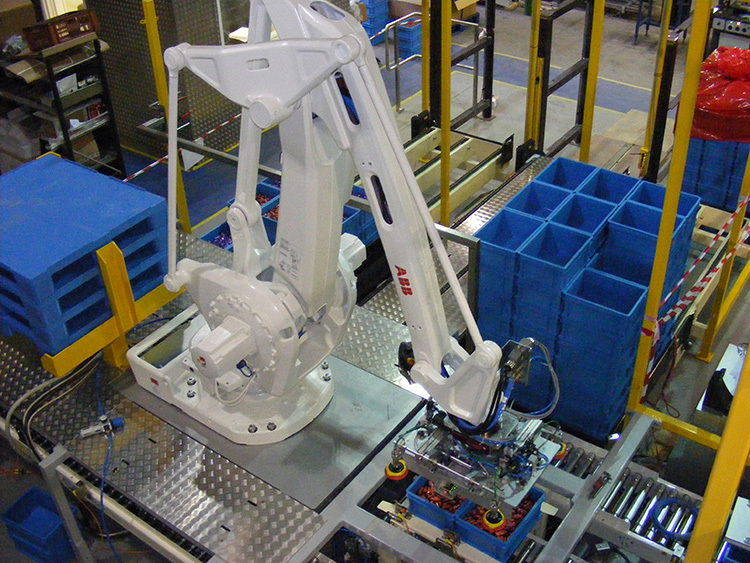 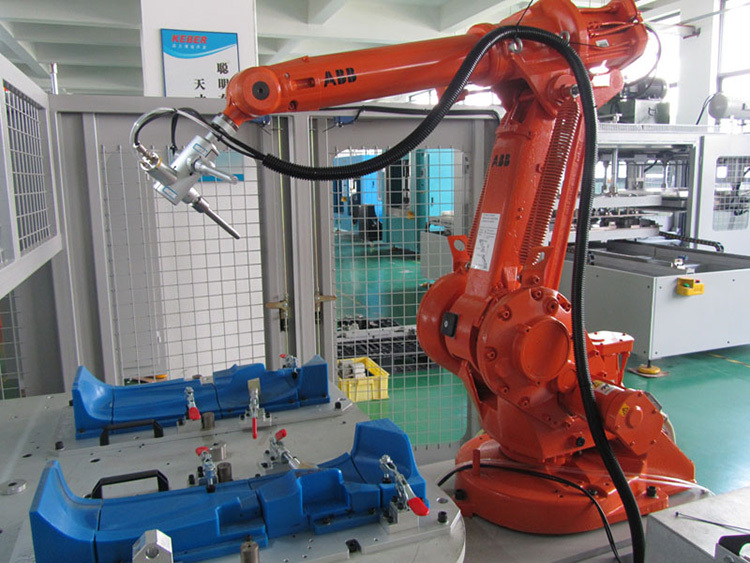 The company’s expertise in robotic arm engineering, palletising and conveying industry knowledge, coupled with dedicated project managers, software programmers and state-of-the-art 3D design capability, make it a proven first choice. 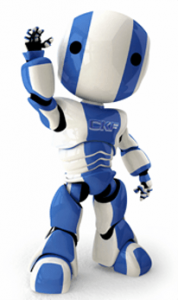 CKF deliver results on-time and in-budget. 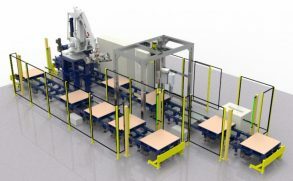 From concept to delivery the company’s ability to provide practical, robust and reliable solutions, enable it to provide the most efficient and cost effective automation systems available.